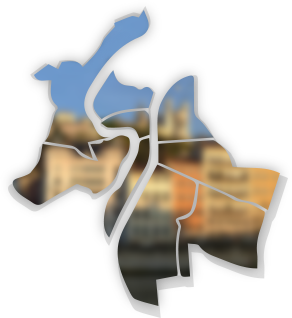 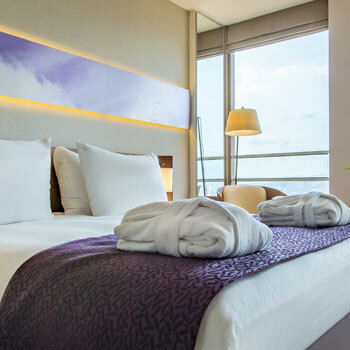 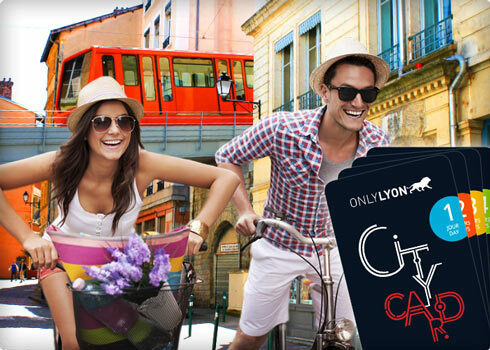 Stay in touch with Lyon: sign up to our newsletter ! 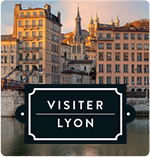 Planning a stay in Lyon or want to stay up to date with news from our destination? 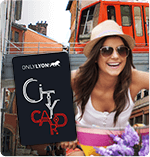 Each month, find out about the latest news, major events, great spots in Lyon and tips to plan your stay, with the ONLYLYON Experience newsletter! 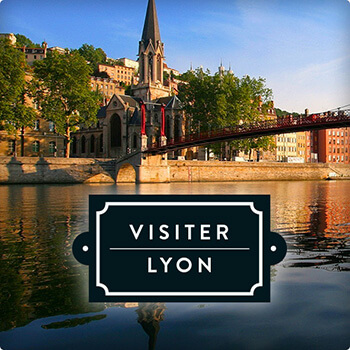 By subscribing to our newsletter, you accept the En vous abonnant à une ou plusieurs de nos newsletters, vous acceptez les terms of service of ONLYLYON Tourism.